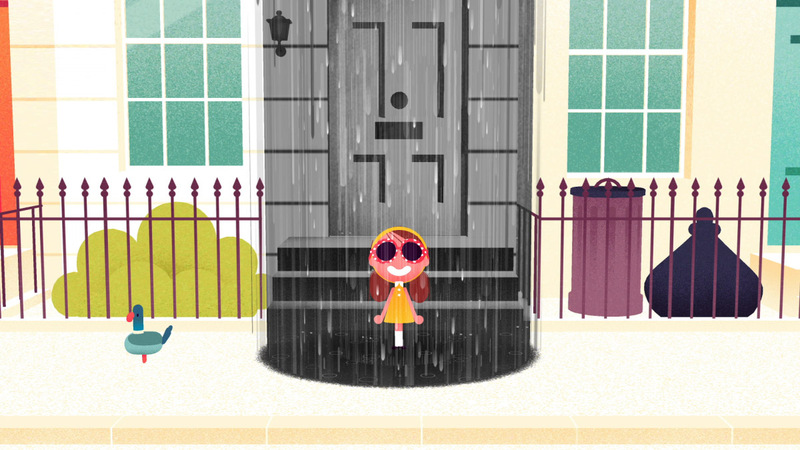 A behind the scenes video of ‘Rain or Shine’ – a 360 degree interactive film for Google Spotlight Stories that I worked on. Directed by the super talented Felix Massie at Nexus Productions. (I’m not in the video, but there’s lots of nice talking heads and some great ‘work acting’ by the lovely people of Nexus). Read my tips, links and general advice on storyboarding. All content © Adam Beer 2019 and/or their respective owners. Please don’t make copies of my work without permission.